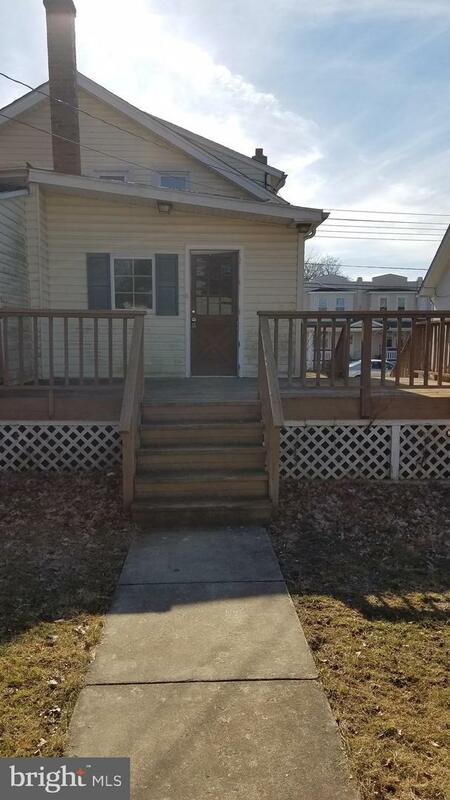 Welcome to 807 W. 3rd St. 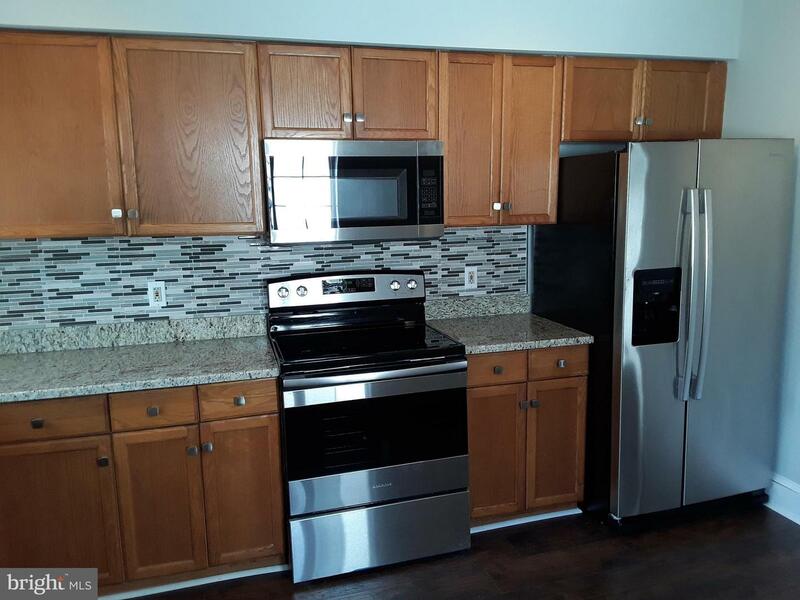 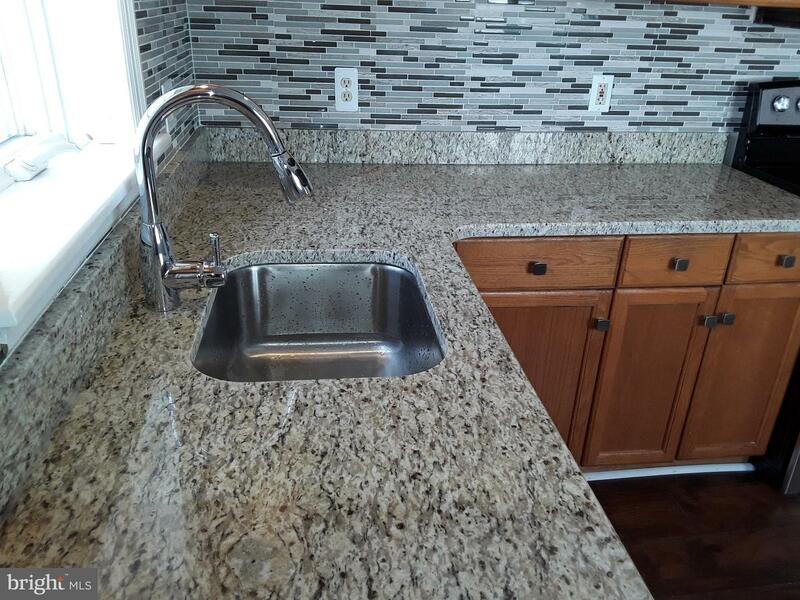 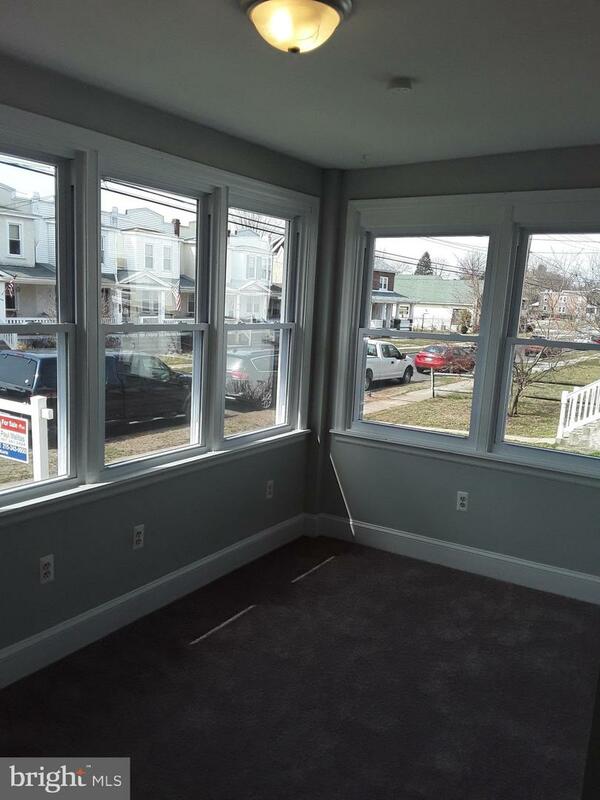 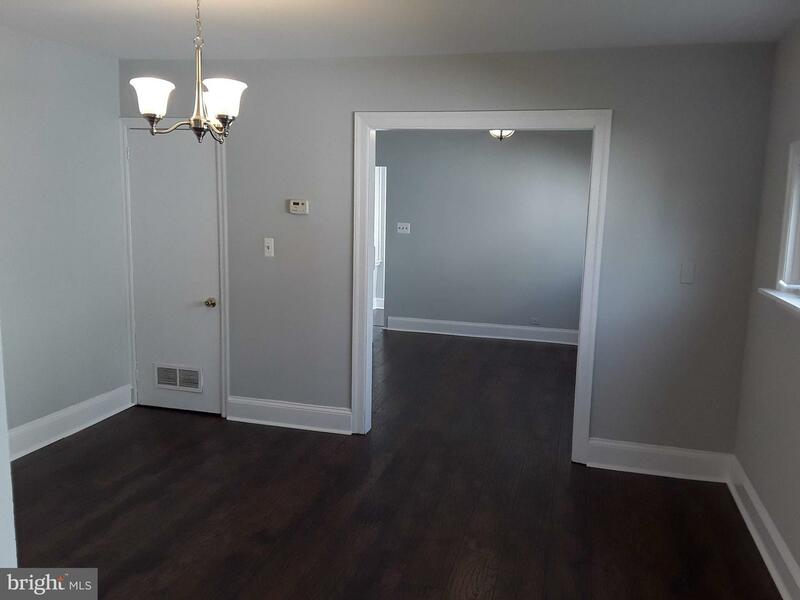 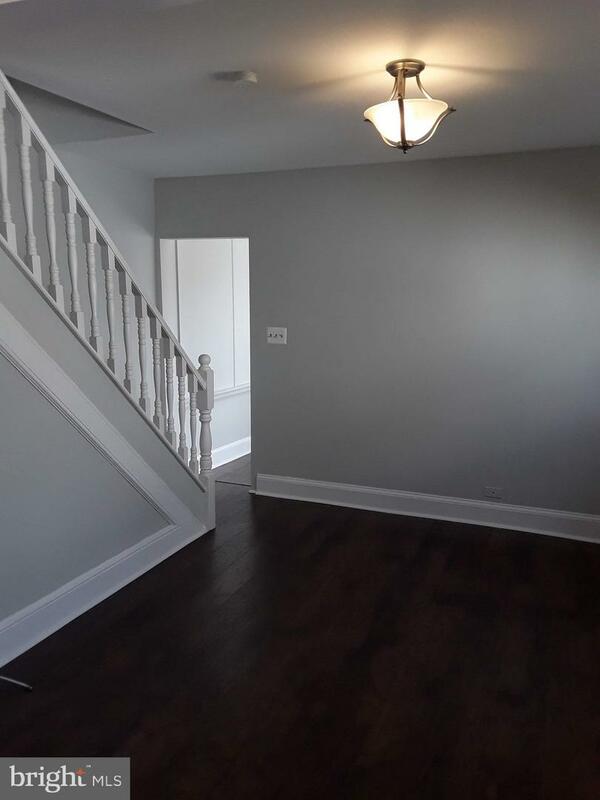 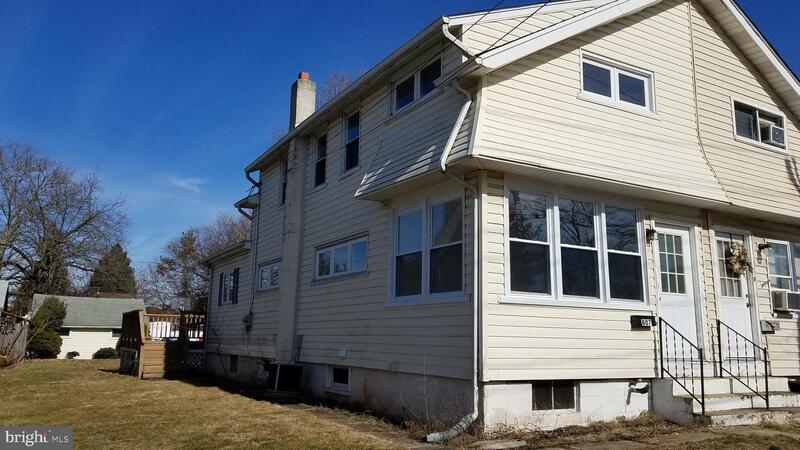 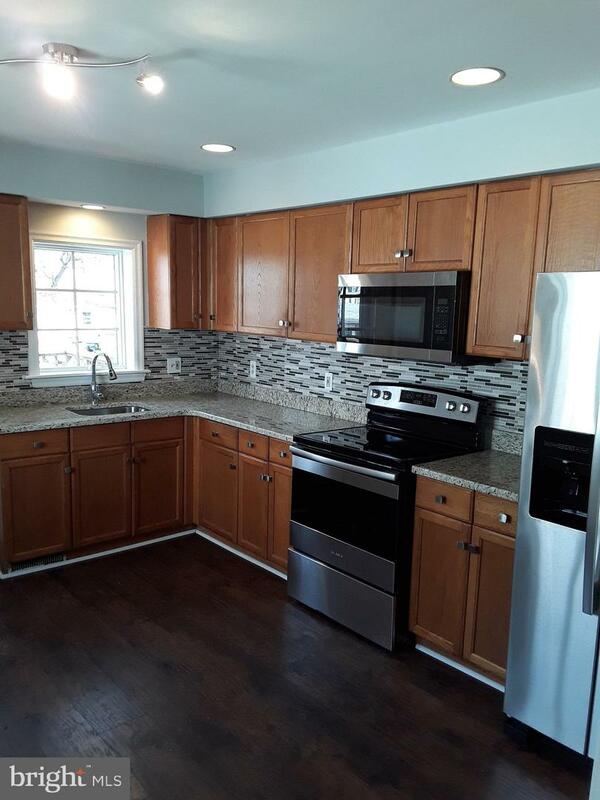 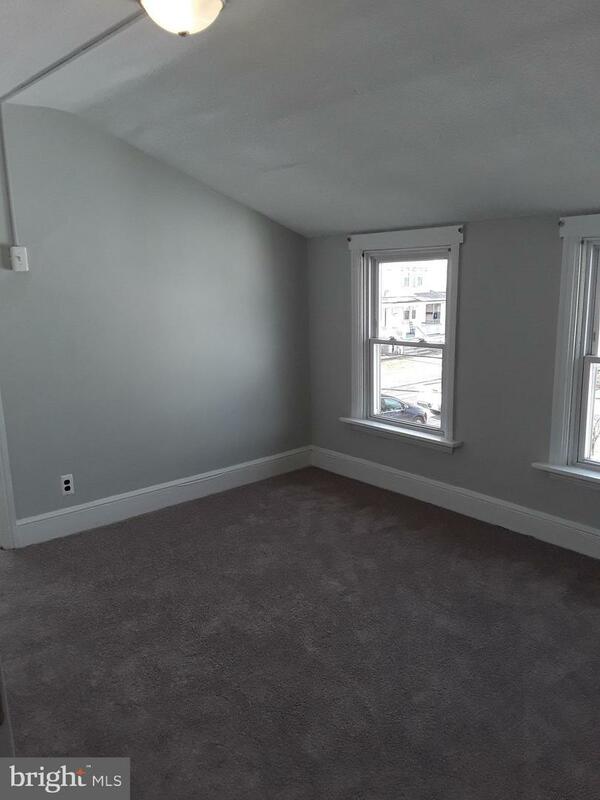 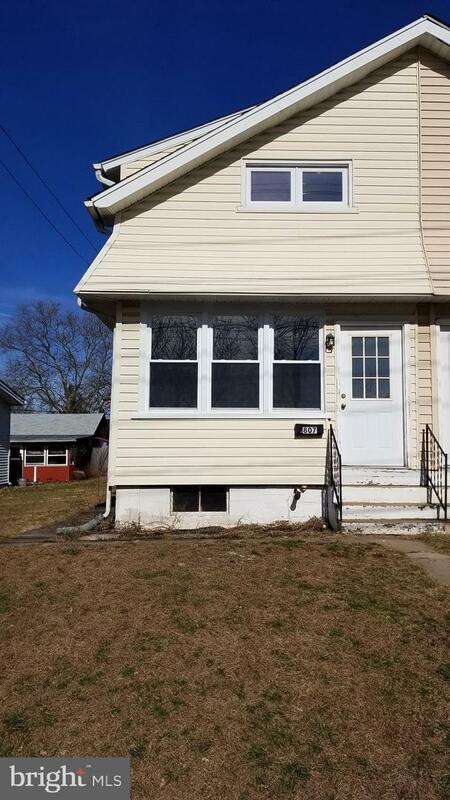 This newly renovated 3 bedroom home has a large kitchen with granite counter tops and new stainless steel appliances. 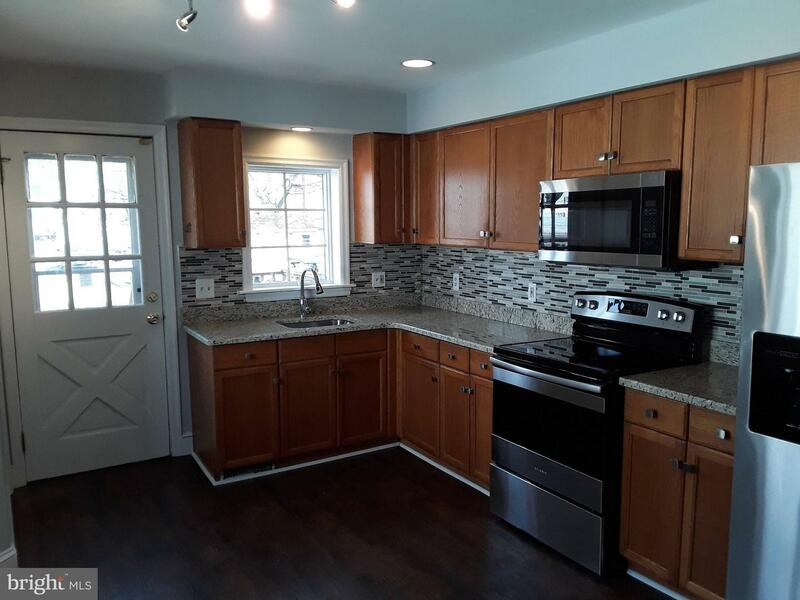 Kitchen provides acccess to large deck and garage. 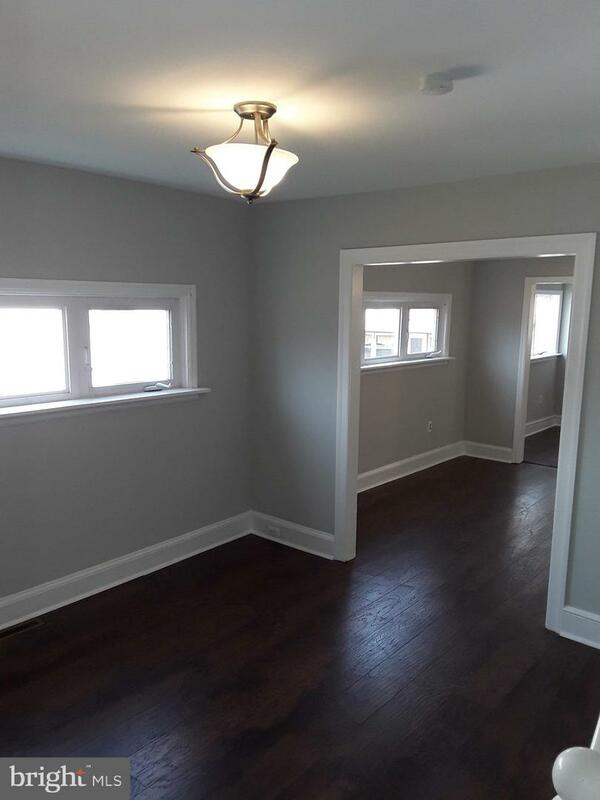 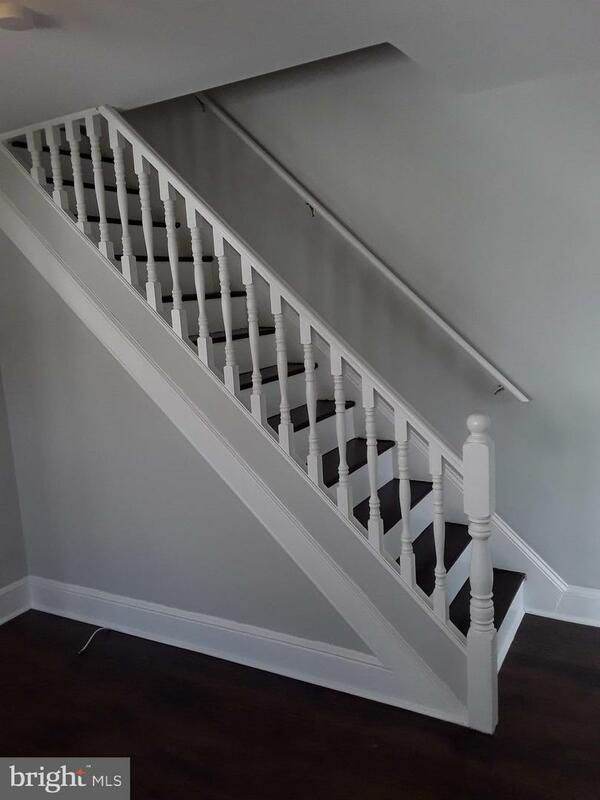 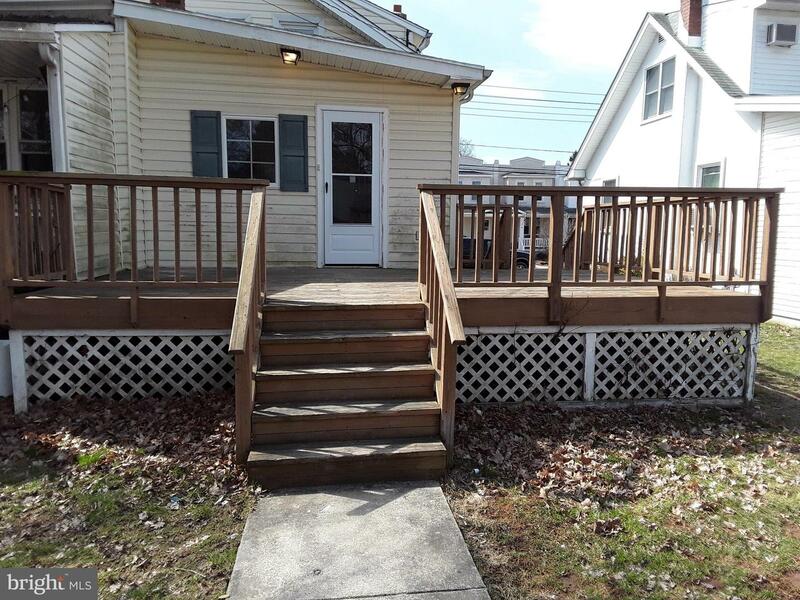 1st floor consists of Living Room , Dining Room and Enclosed porch all with hardwood laminate flooring. 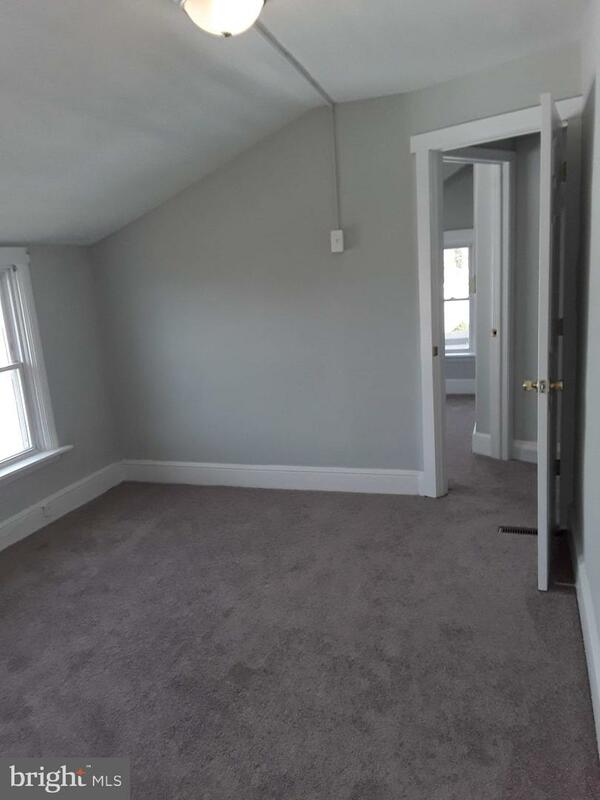 2nd Floor consists of 3 nice size bedrooms with new carpeting and a newly renovated bathroom with granite tops and new tile flooring. 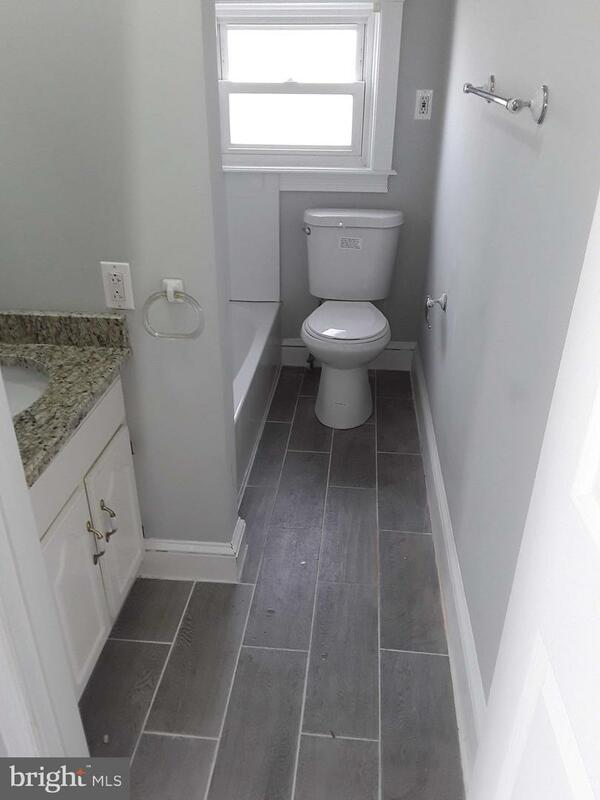 Basement has new washer and Dryer. 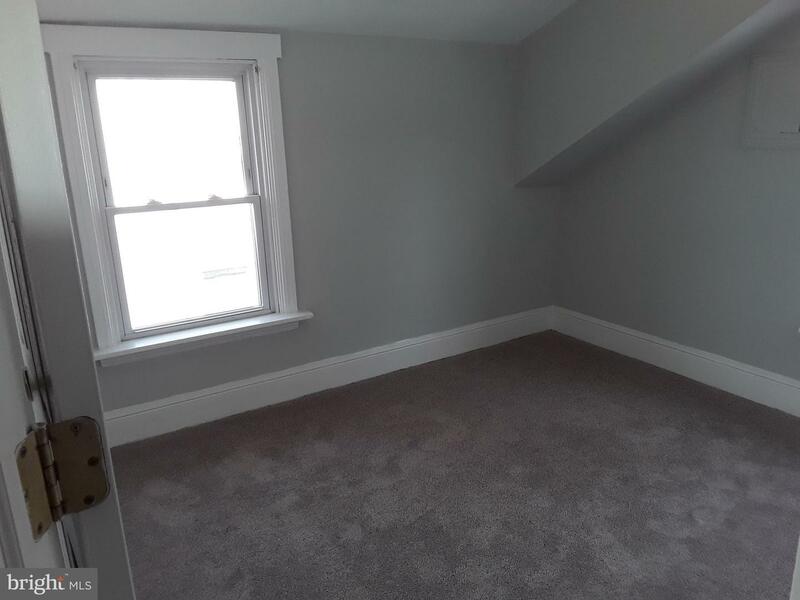 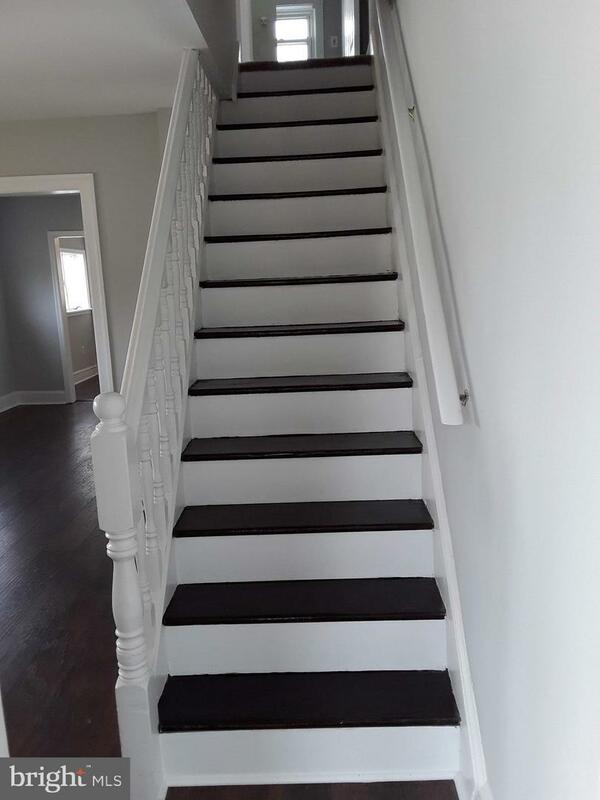 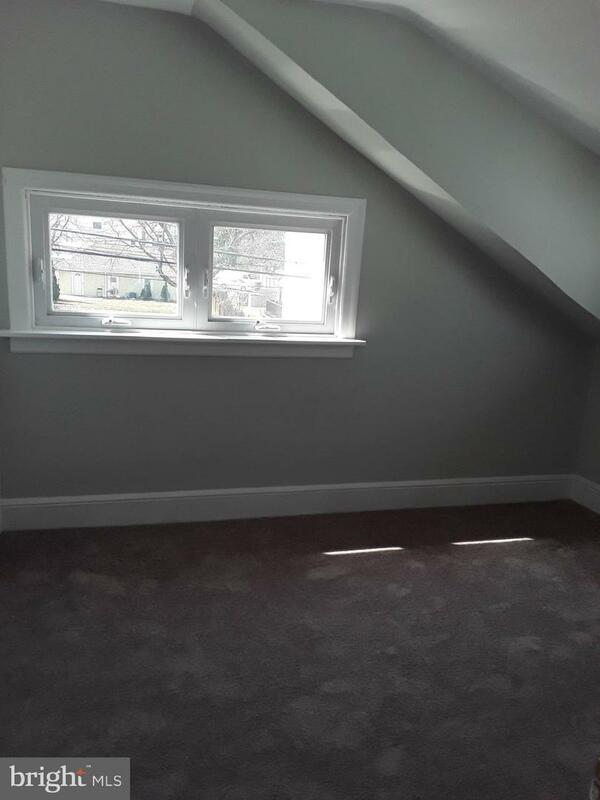 This home was freshly painted a lite grey. 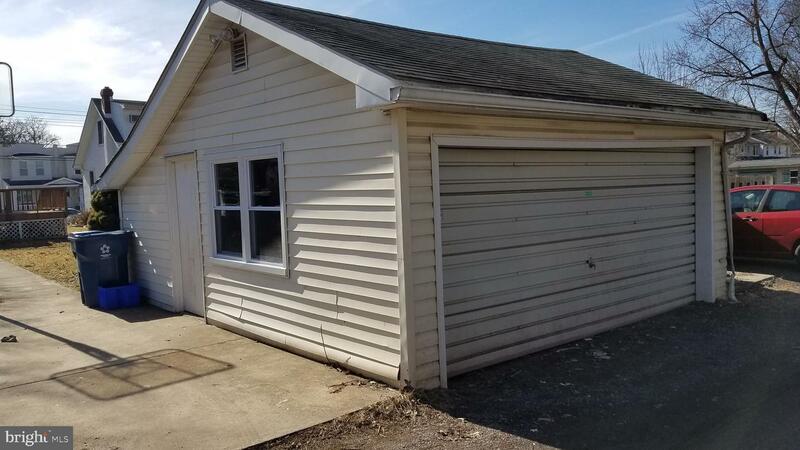 Nice size backyard and large detached garage with plenty of workspace and storage. 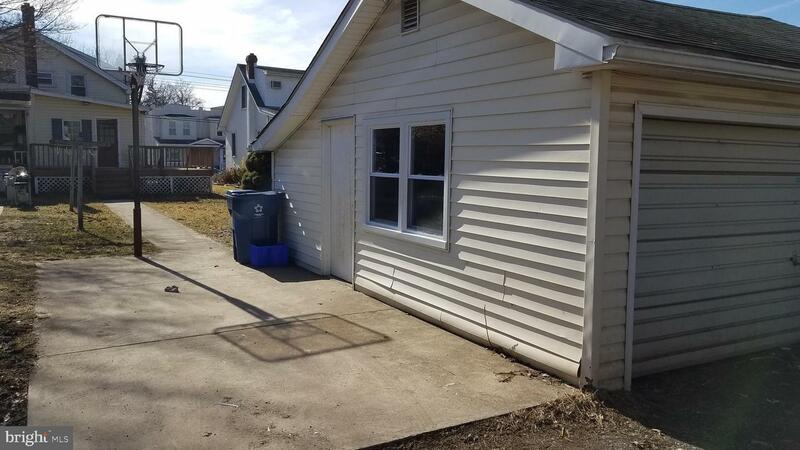 Owner is Pa Licensed Real estate agent.